Highland Mobile Home Community 4800 Highland Ave.
Highland is a beautiful community on a quiet street in the City of Sugar Hill, Georgia. Highland offers a peaceful community feel in a serene semi-private setting. 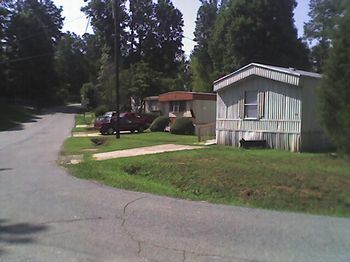 We are close to Interstate and Highway access and only a couple of miles from Lake Lanier. We are only 4 miles from the Mall of Georgia.